View more from Breakfast Favourites, Cooking with Fish, Easy Entertaining, Festive Feast, Fresh & Simple, Success with Sauces, Utility Knives, Wusthof. A perfect all rounder for preparing and slicing fruit and vegetables. Super sharp. 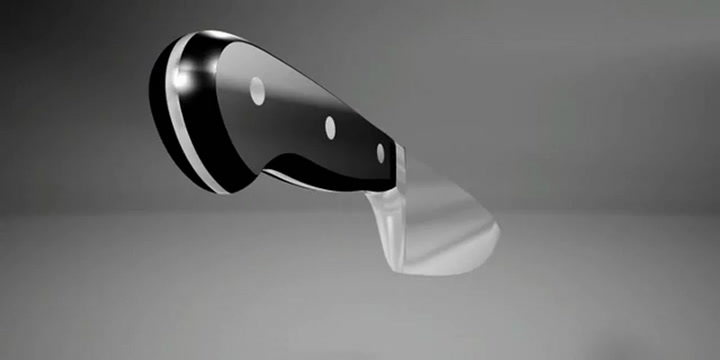 It is a small knife which makes it very easy to hold and handle. I am chuffed with my new kitchen helper! Best utility knife in the kitchen. Sharp and easy to handle.